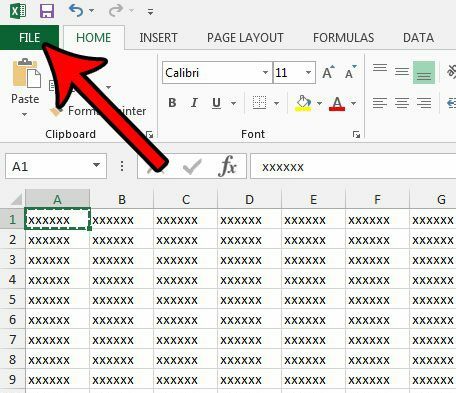 Saving an Excel spreadsheet as a PDF is a solution that I often use when I have data that I want to share with other people, but I want to avoid giving them the option to easily edit that data. 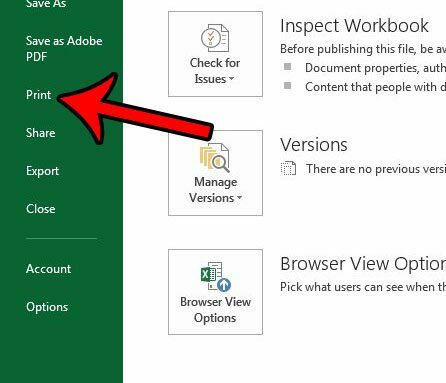 Unfortunately the PDF version of an Excel worksheet suffers from the same issues that a printed worksheet does, and you may wind up with a PDF file that contains several unnecessary pages. 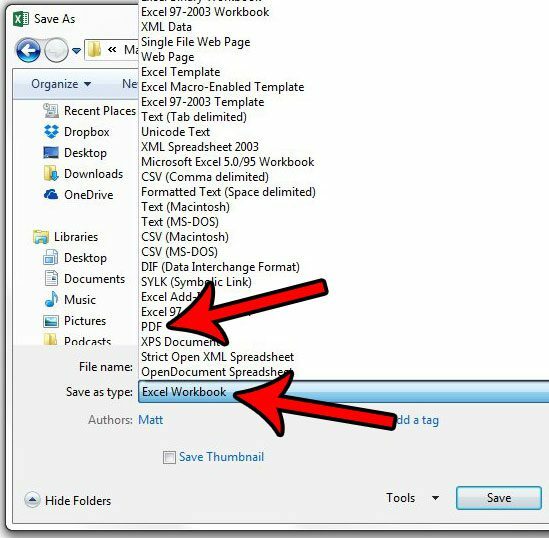 Therefore, you might find yourself in a situation where you need to save a spreadsheet as a one page PDF in Excel 2013. 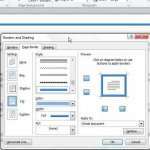 Fortunately you can achieve this requirement by adjusting a setting on the Print menu, then saving the file as a PDF. Our guide below will walk you through the process so that you have a PDF file of your data that is easy to print and share with others. 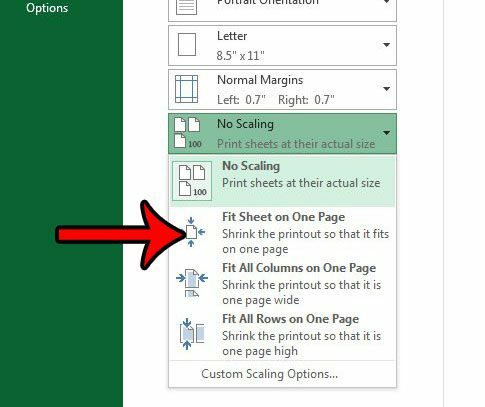 The steps below will show you how to adjust the settings on your spreadsheet so that the entire thing fits on one page. We will then save the spreadsheet as a PDF so that you can easily share it with others, or print it again in that format. Step 4: Click the No Scaling button under the Settings section. Step 5: Select the Fit Sheet on One Page option. 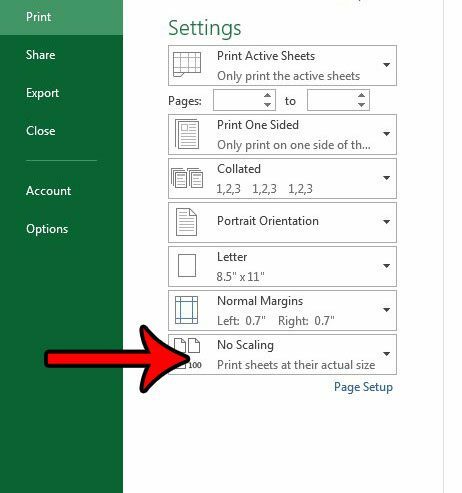 Note that large spreadsheets can print very small with this setting. You might have better results with the Fit All Columns on One Sheet or the Fit All Rows on One Sheet option. 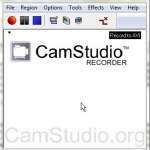 Step 6: Click the Save As option in the left column. 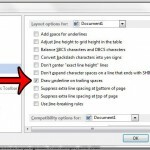 Step 7: Click the Save as type dropdown menu, then select the PDF option. 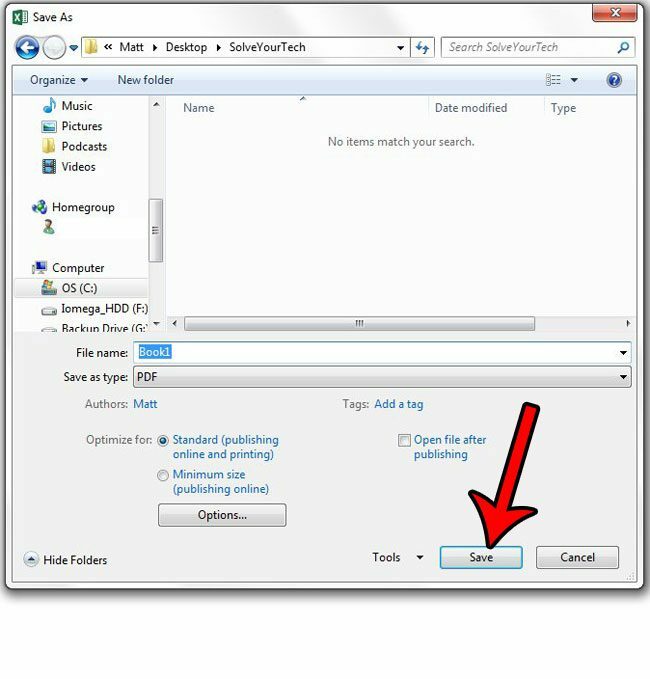 Step 8: Click the Save button to create the PDF file. You might find that the options you selected above don’t provide the exact results that you were looking for. 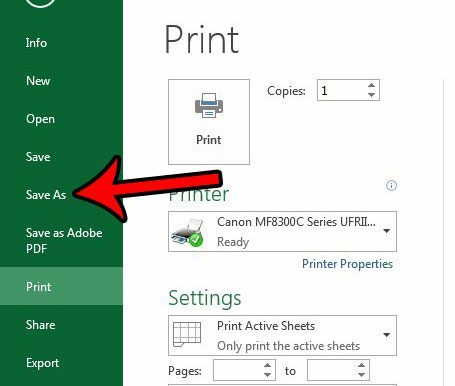 In that case, check out our Excel printing guide to see some of the options and settings you can use to produce a file with your most optimized print options.